This is a workhorse baler that produces cardboard bale weights of up to 1500 pounds. With a cycle time of only 35 seconds, this baler works hard for you to output more bales in less time. 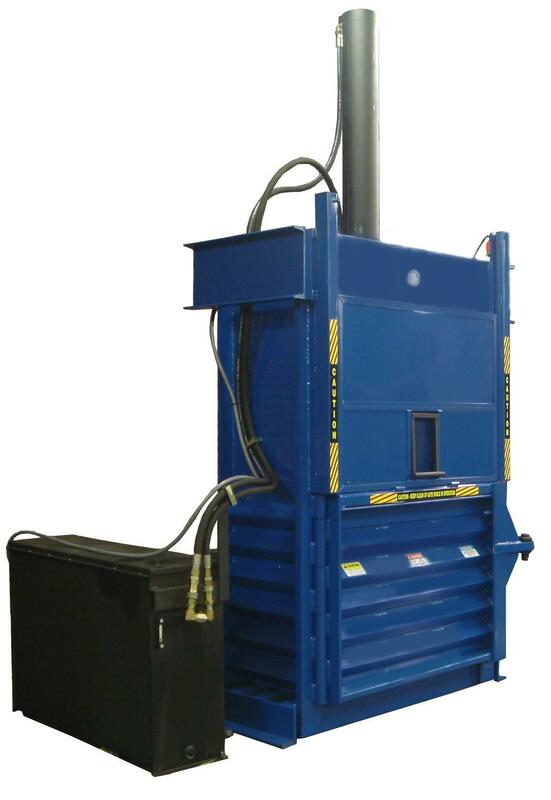 If your facility outputs a lot of recyclable or waste materials then this baler may be the one for you. 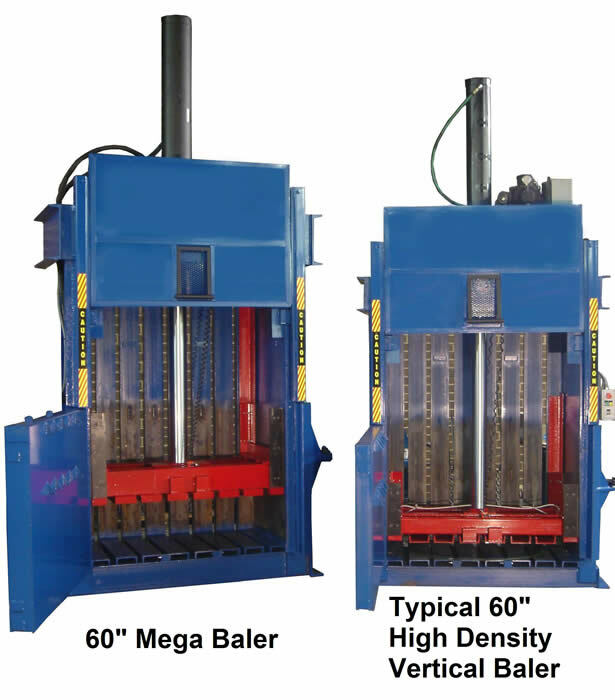 This baler is not only ideal for large amounts of cardboard, but also for core tubes, radiators, aluminum siding, steel, PET, cans, textiles and much more. 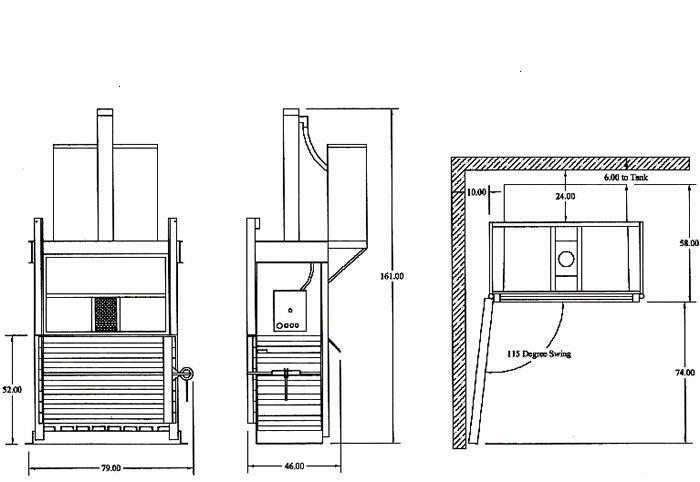 With the capabilities of this Baler, it is ideal for a wide range of industrial and commercial applications where very high output and performance is needed from a Vertical Baler. Nominal Bale Size 60" x 30" x 48"